This quick course will help you establish a powerful writing habit: copying the greats. Every few days, until the series is complete, I'm going to send you a quick writing exercise that will combine two things: your real life and a passage from a famous work of literature. The situations you'll be writing about will be familiar, everyday, personal -- like an argument with a friend or a description of the weather. However, the words of the author you'll be copying will help you elevate that experience into vivid, memorable, surprising language. There is something magical about copying. Simply by writing out another author's sentences, and then adjusting them, altering them, one's own artistic brain seems to be stretched, tested, strengthened. 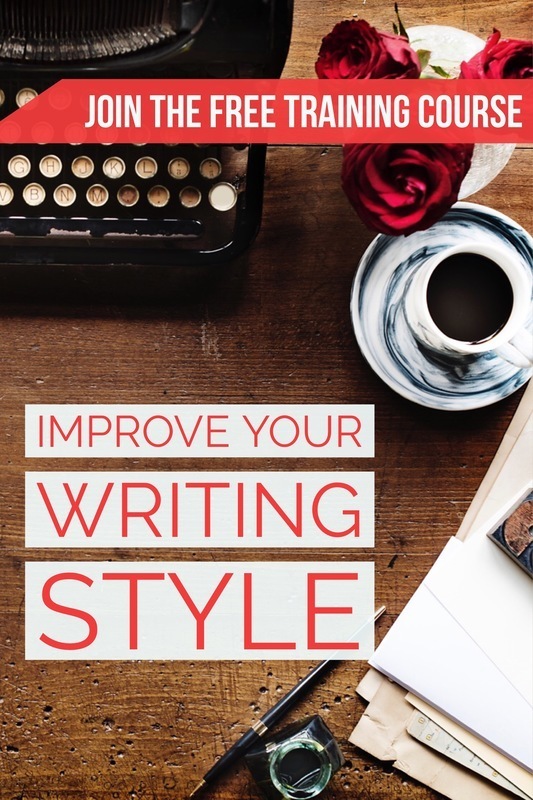 You'll either be copying another writer's theme, or their sentence structure or their specific word choices, pulling out phrases and vocabulary from Mary Shelley and John Keats. While this process takes very little time each day, it can permanently improve your writing ability.